For plums, of course! 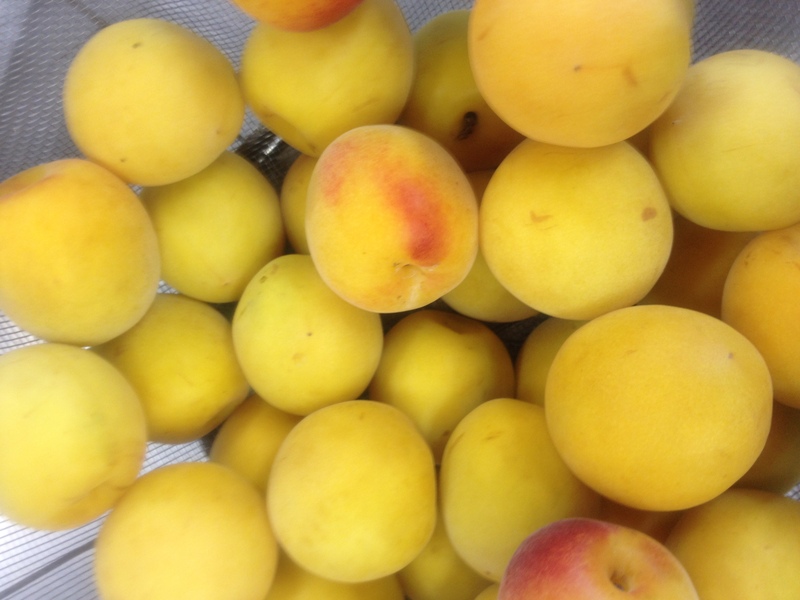 Plums are pretty seasonal, meaning that their availability is limited to just a few weeks a year and the harvest season peaks in June. 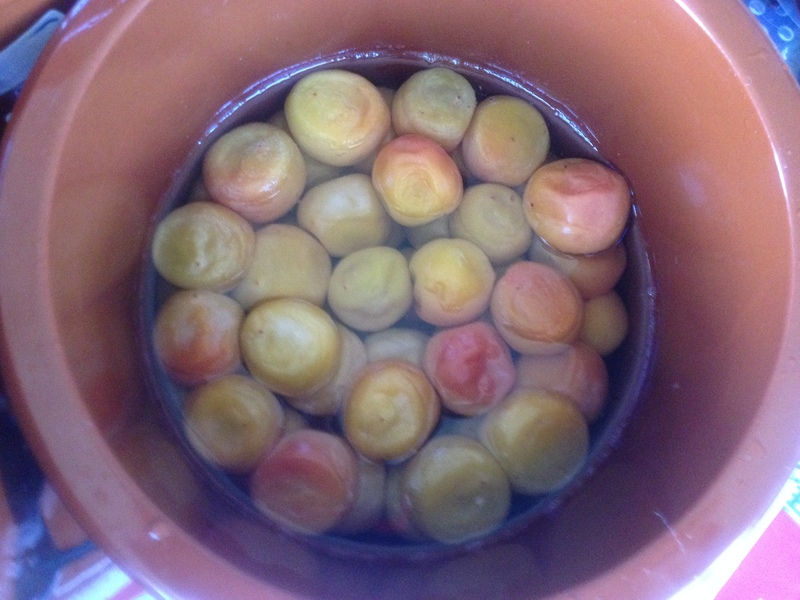 Because of this limited availability, June is the time to be preparing foods that require fresh plums.In this class, we’ll be making umemiso and umezuke (pickled plums). 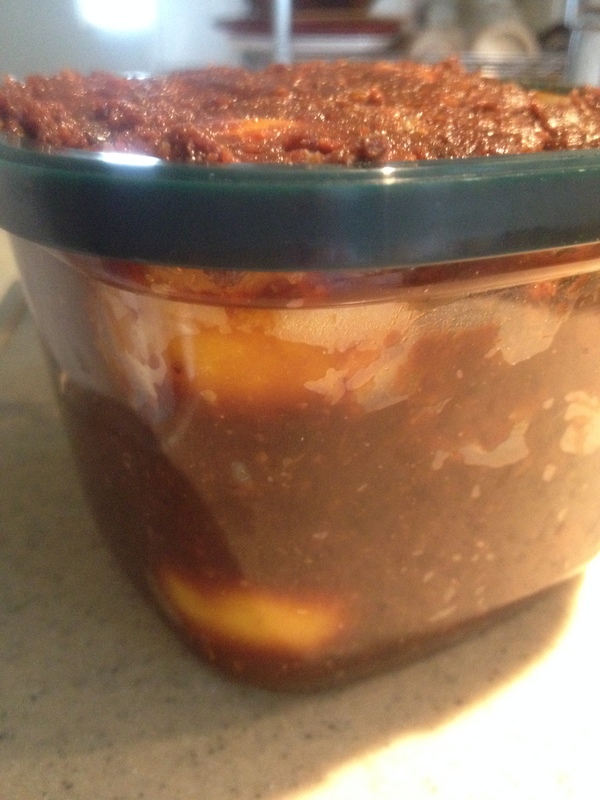 Umemiso is a versatile ingredient that gives you both plums preserved in miso and plum-scented miso to flavor dishes, while umezuke can be eaten on its own or used as an ingredient. 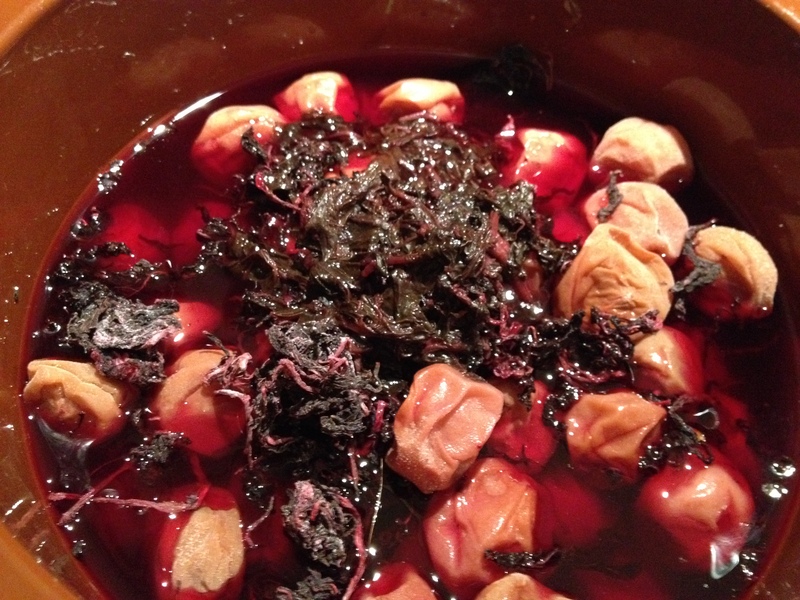 Participants will get to take home what they prepare and be provided with a light meal prepared with umeboshi (plums that have been salted, dried, and fermented) at the class. The class will be conducted in Japanese and English. Location: Yanaka (Taito-ku) at a location convenient to both the Chiyoda Subway Line and the JR Yamanote Line. Details will be provided to those who register for the class.